read our Full Brochure - Click here. Balance due August 1, 2019. 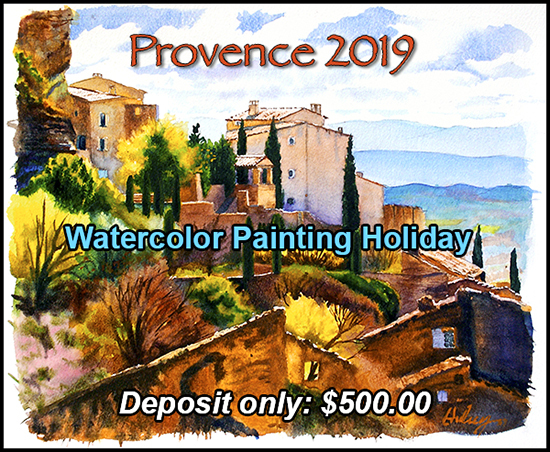 Click the button below to add the Provence, France Watercolor Painting Holiday - Deposit to your wish list.